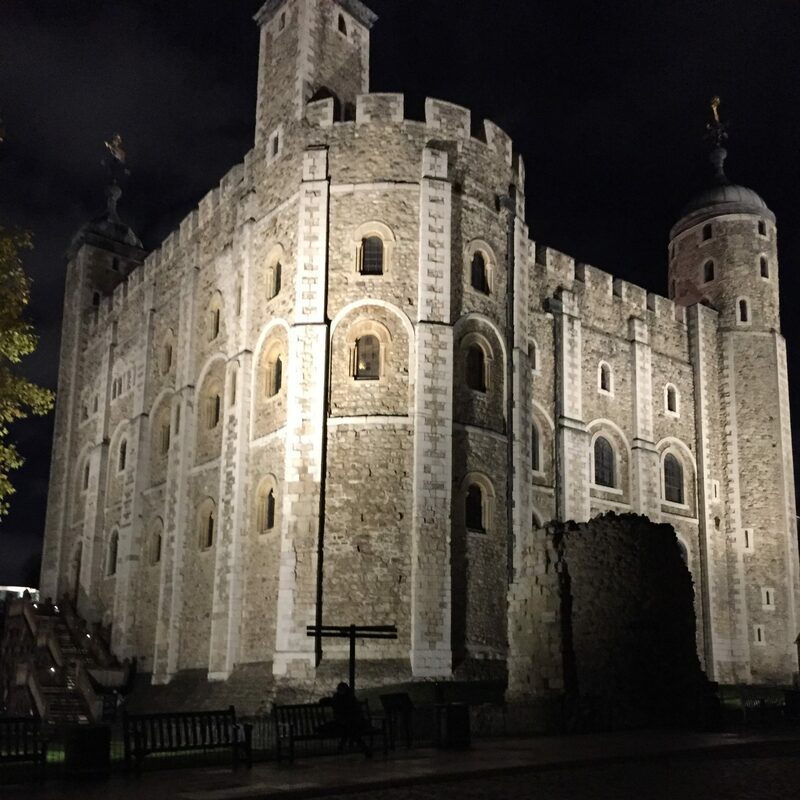 Members of the National Technician Development Centre team and Centre Partners presented at an event celebrating one year of the Technician Commitment, held at the Tower of London. 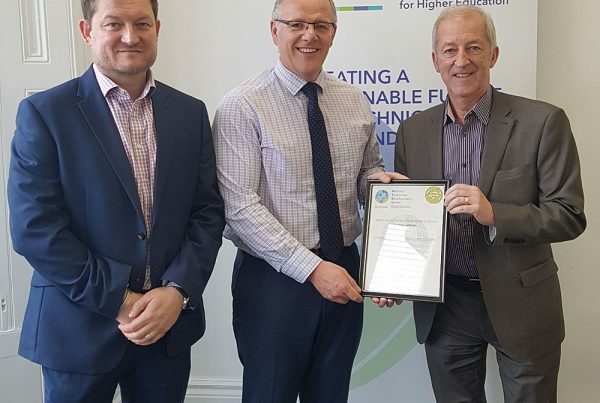 The event, which took place on the 6th of November, celebrated one year of the Technician Commitment – a nationwide scheme aiming to address the challenges facing technical staff at HEIs and research institutions. The event also saw Technician Commitment signatory institutions sharing information on the work they have been doing to meet their Commitment pledges. National Technician Development Centre (NTDC) Advisor Natalie Kennerley spoke about the Centre and the work it is doing with partner universities to help them create a sustainable technical workforce. Two of our NTDC Partner Affiliate institutions also spoke about how they are working with the Centre to help meet their Technician Commitment pledges. Mel Leitch, Technical Manager at Newcastle University and Karen Henderson, Director of Technical Services at the University of Reading spoke about how they have used the NTDC Toolkit. Karen explained how the University of Reading has used the Skills Audit to capture information on their technicians. Not only did they use the Audit to identify potential skills gaps, but also any underutilised skills and training that technicians thought would be useful, for example Mental Health First Aid training. Newcastle University and NTDC advisor Mel Leitch explained how Newcastle plans to use both the Skills Audit and the Career Pathways tool to contribute to a university wide scheme looking at Professional Services staff. Newcastle will work with the NTDC to use the Skills Audit Tool to learn more about Technical staff within the organisation and the Career Pathways tool to map out career progression. At the event, a sector report was launched by Lord Sainsbury of Turville, entitled ‘The Technician Commitment: One Year In’. The report covers the impact the Technician Commitment has had in its first year, including the increasing recognition of technicians across the Higher Education and research sectors. Useful case studies from a range of institutions are reported as examples of best practice in the four areas of the Commitment – including visibility, recognition, career development and sustainability. Following the third round of institutions signing up to the Technician Commitment, there are now 75 institutions signed up, which is over half of UK Universities. Find out more about the report here and watch the new video on the Technician Commitment below.